Secret Jardin Dark Street (DS120) measures 120x120x185cm. 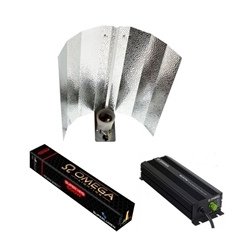 The silver mylar lined interior is highly reflective and 100% Lightproof and durable for long lasting set-ups. 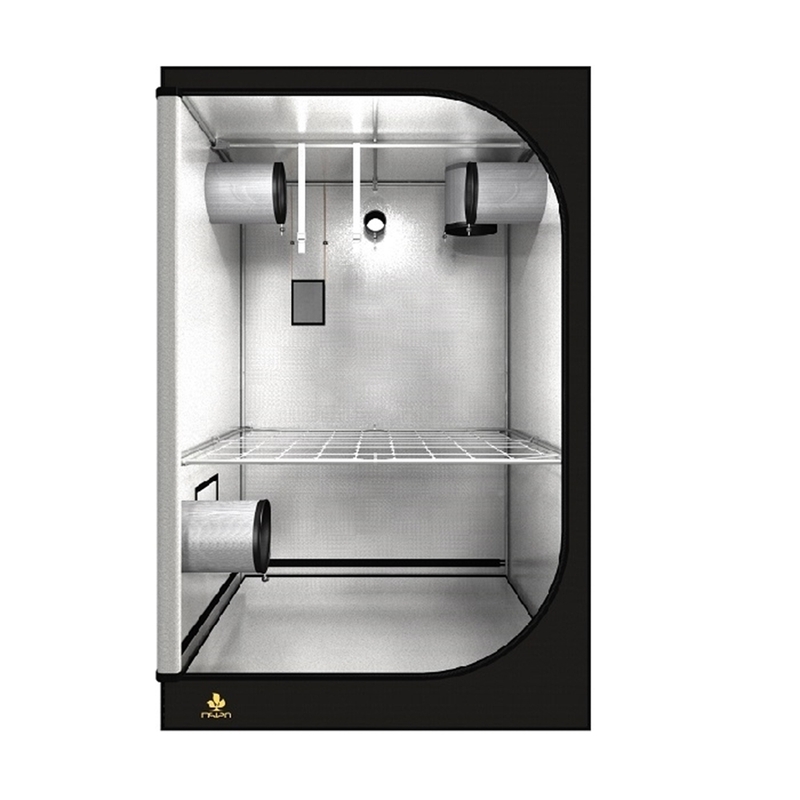 The DS120 tent is reliable, strong and designed for indoor growing.  Secret Jardin tents are suitable for hydroponic equipment. 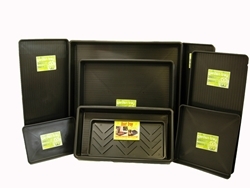 Available in a variety of sizes, there is a Garland tray suitable for any grow room or tent. 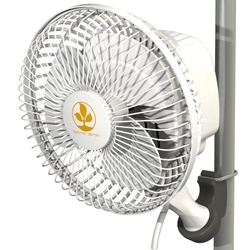 Secret Jardin Monkey fans are air movement fans, small, compact, low running cost- 16w.